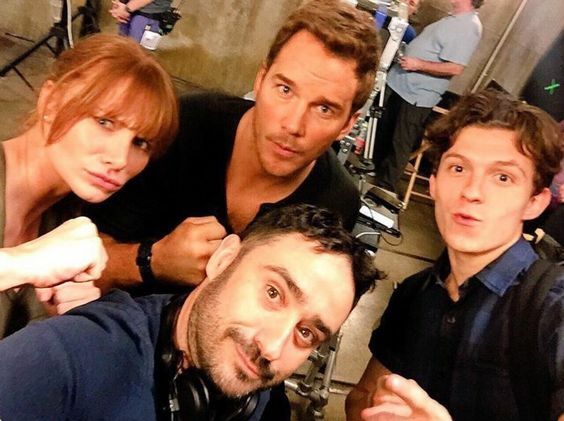 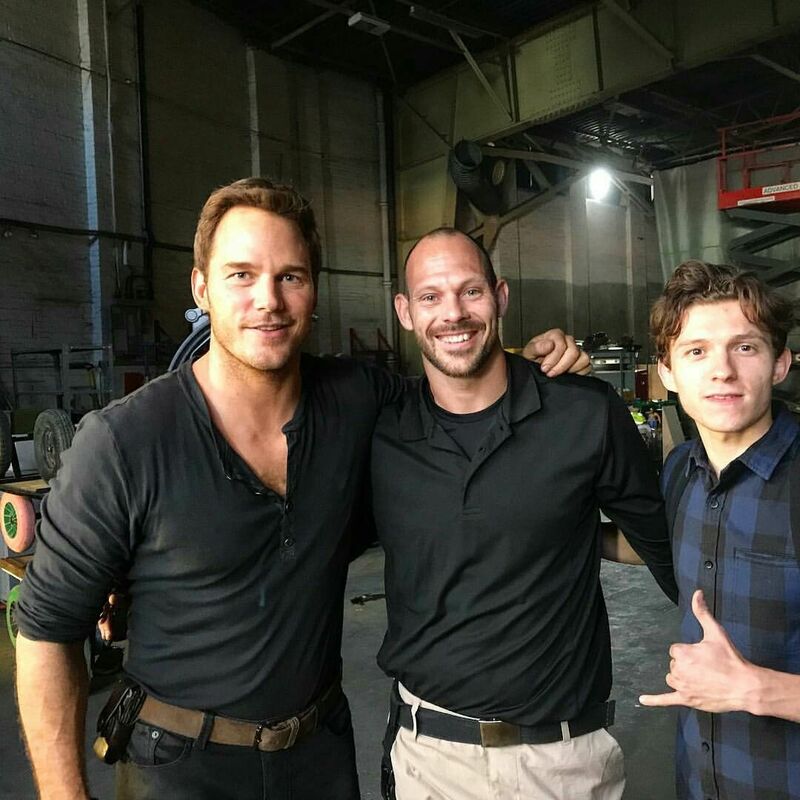 Tom Holland on the Set of Jurassic World: Fallen Kingdom! 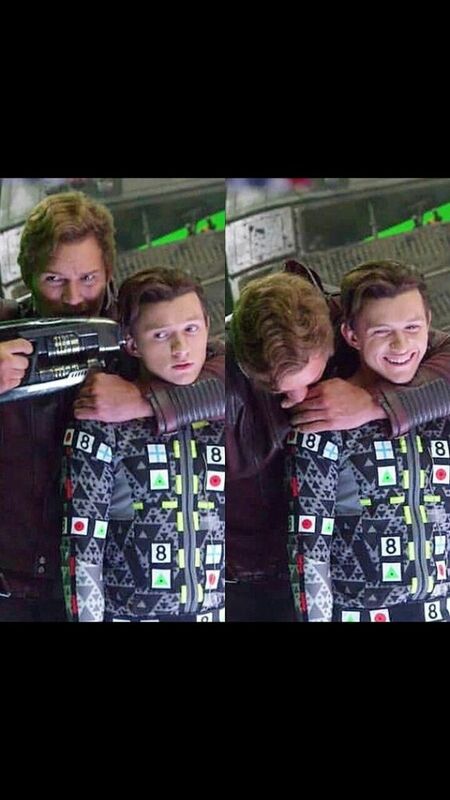 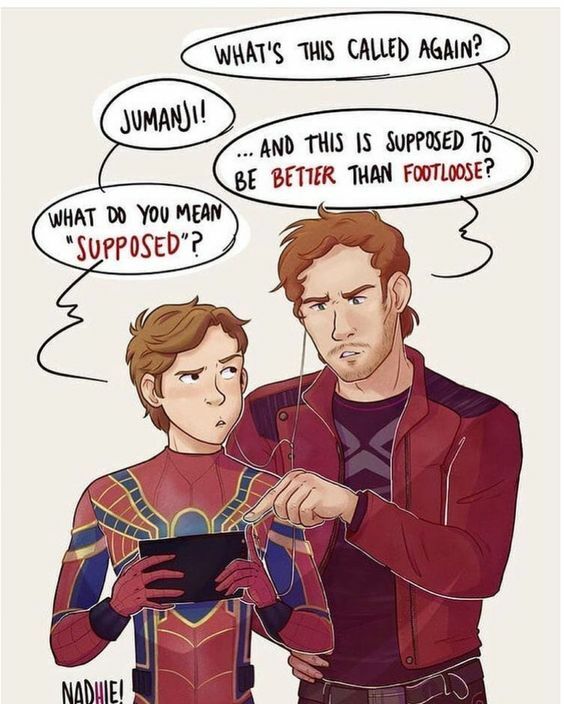 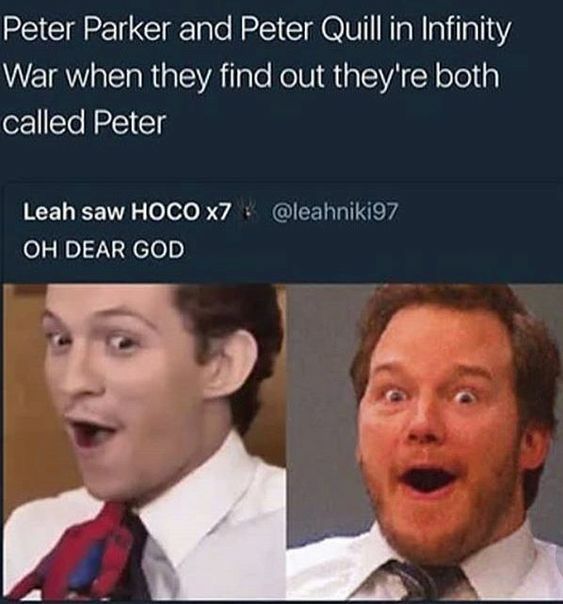 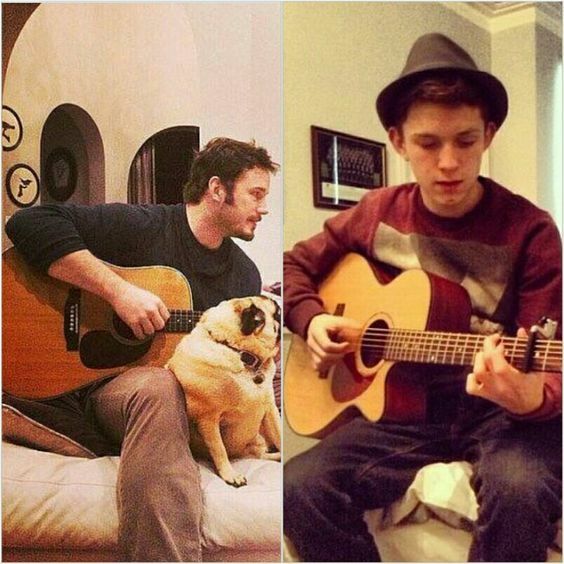 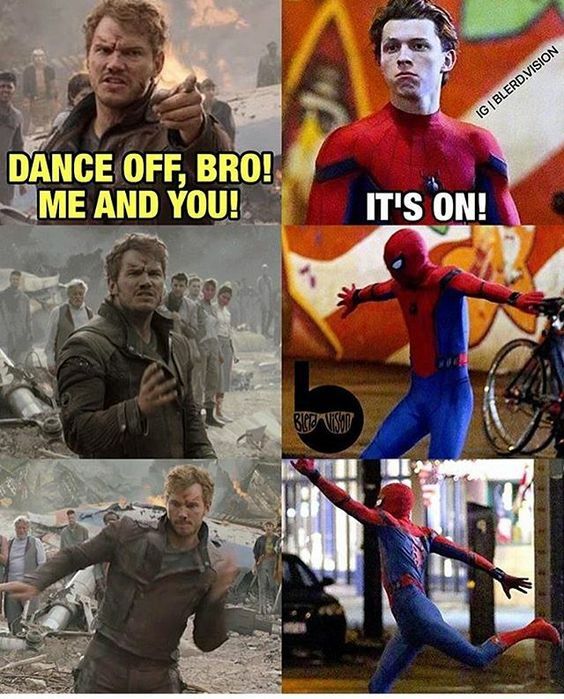 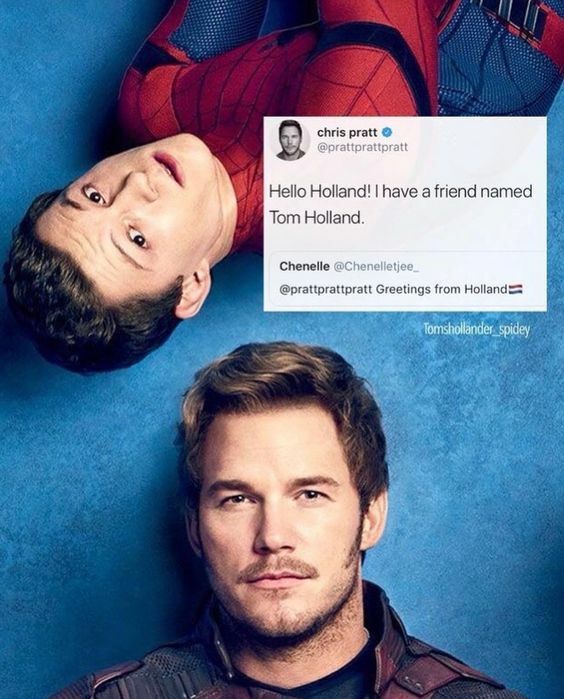 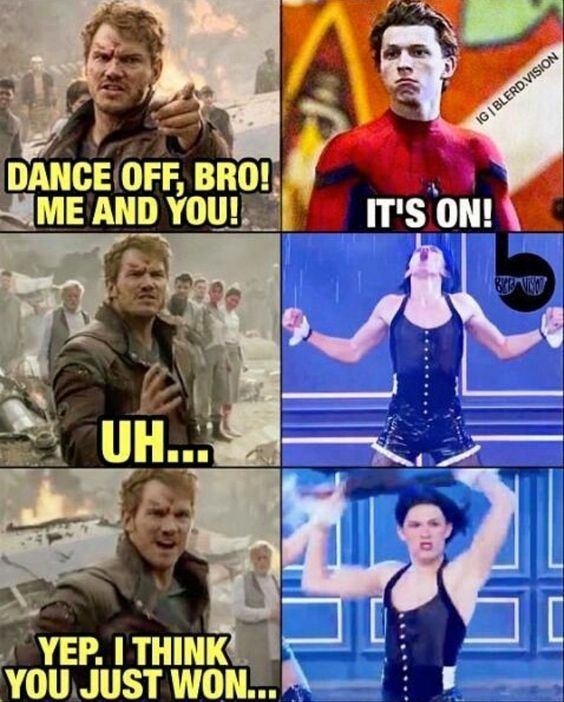 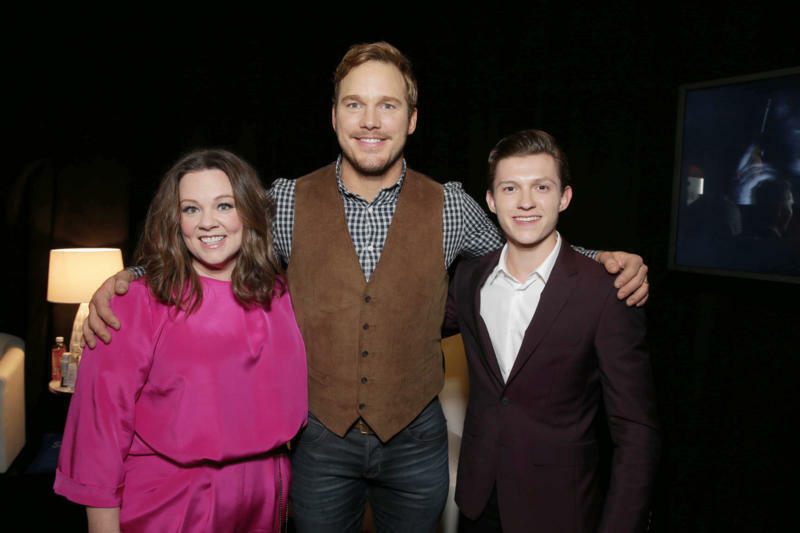 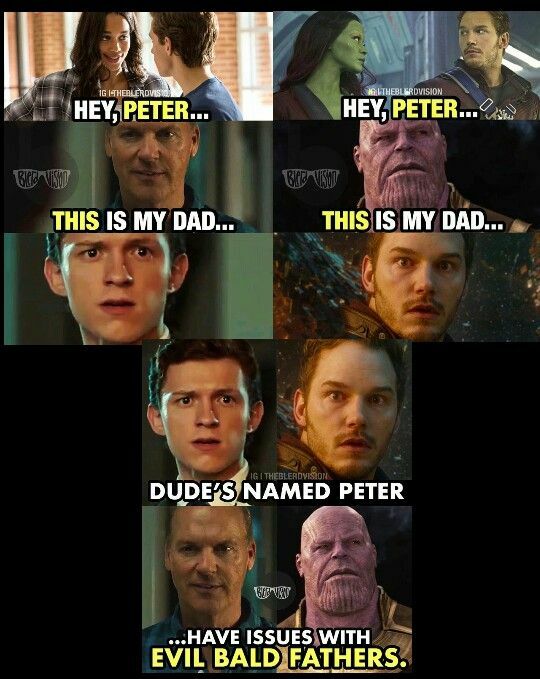 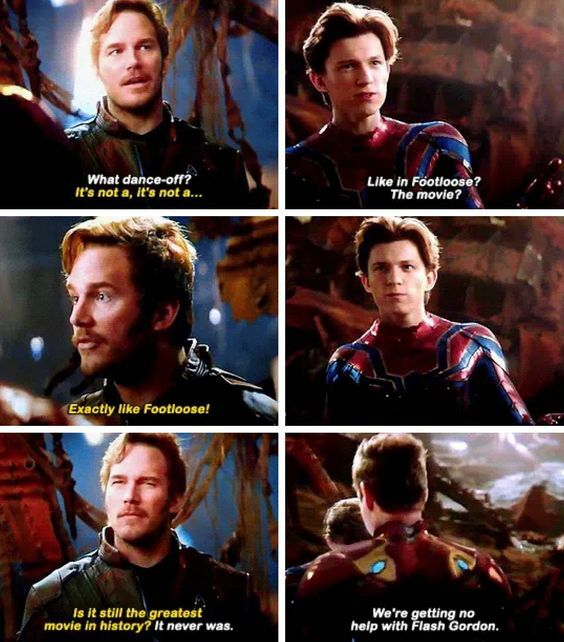 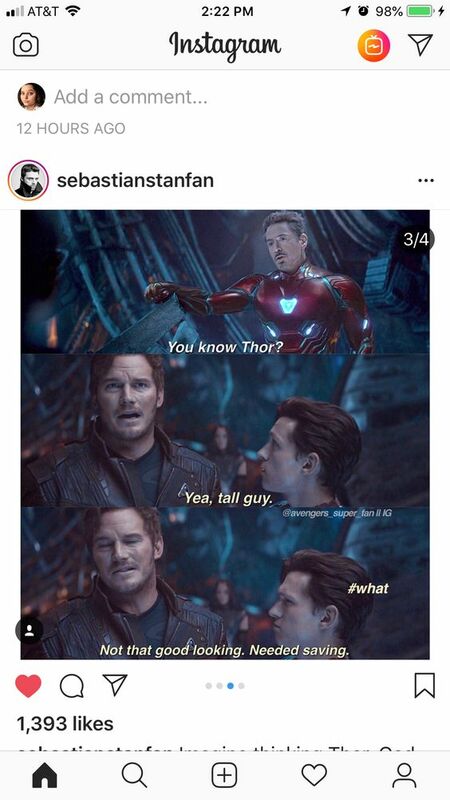 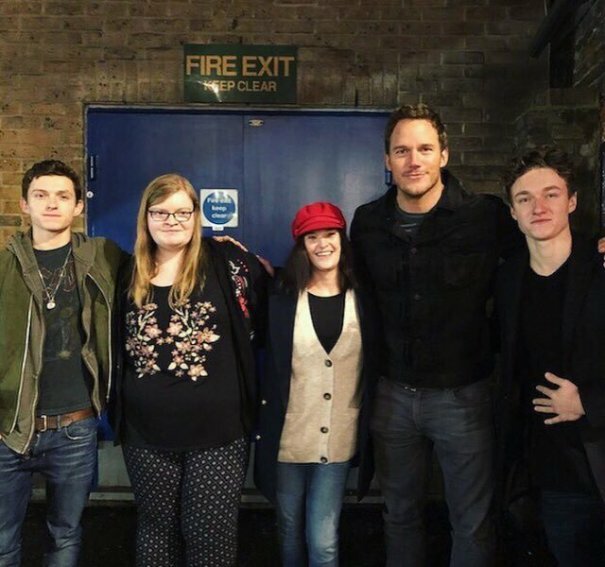 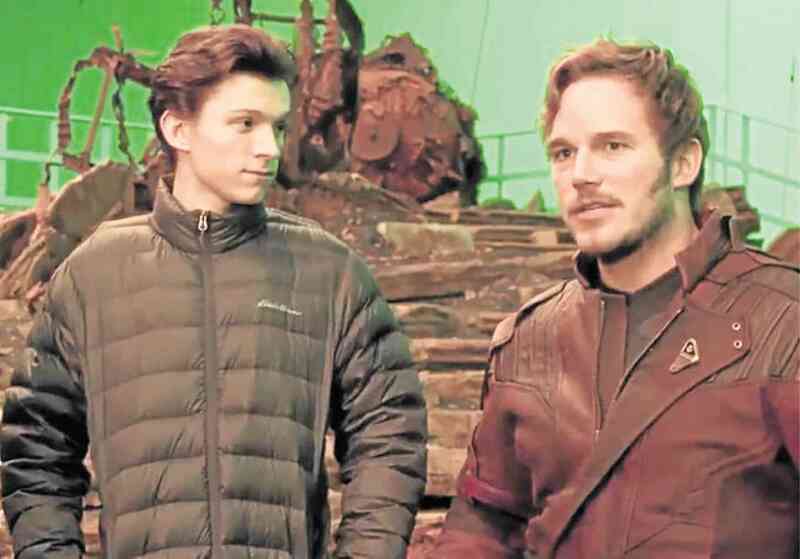 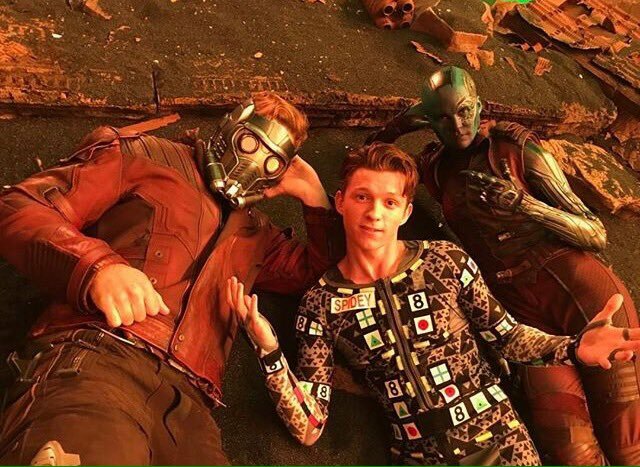 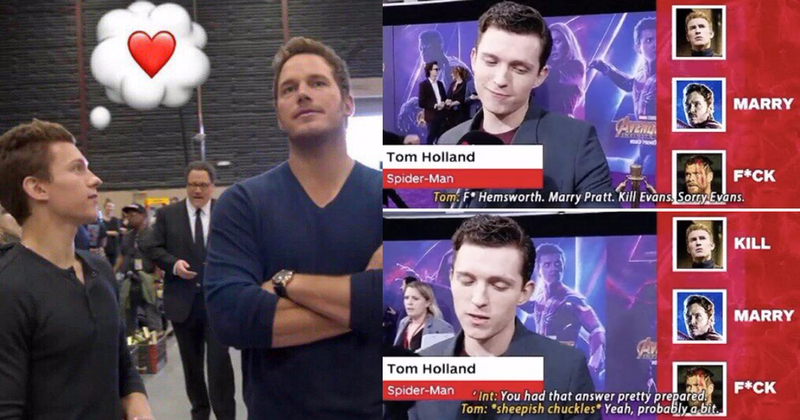 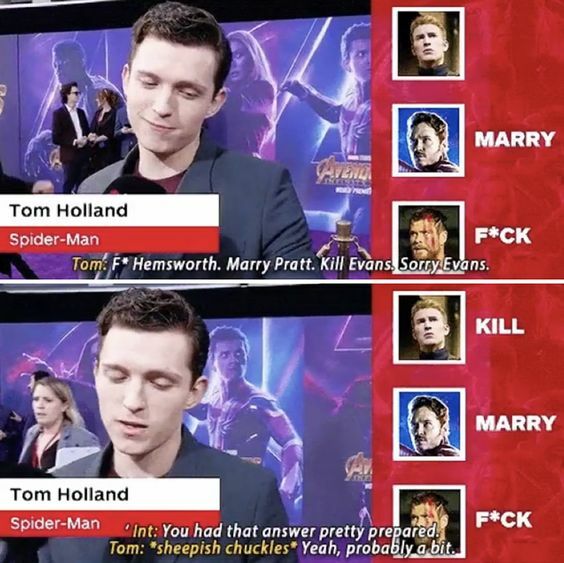 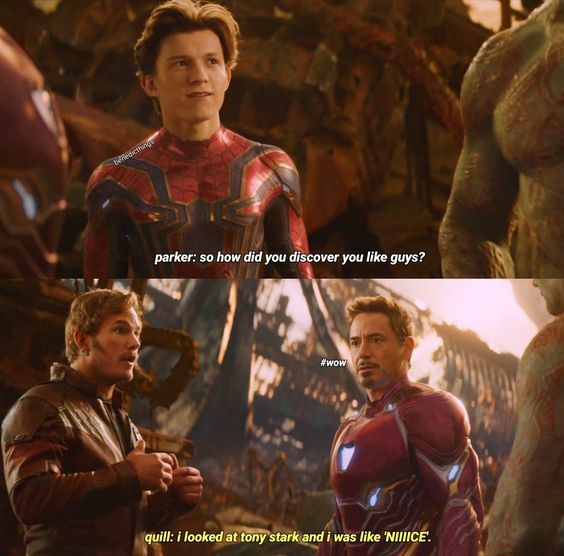 Tom Holland’s Love For Chris Pratt is So Clear! 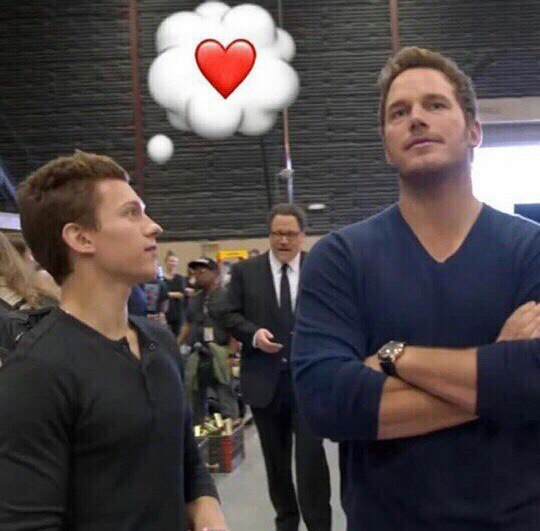 The Way He Looks At Him!